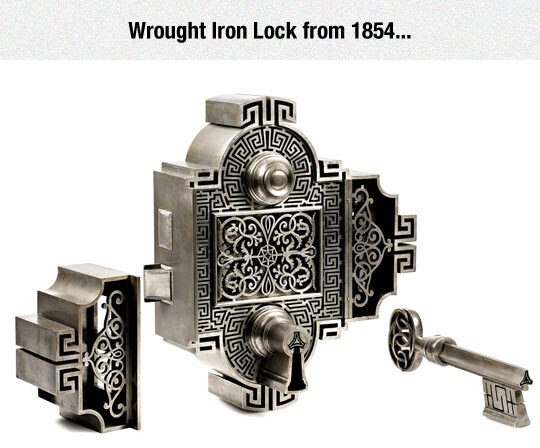 Now there’s a cool lock. Imagine trying to pick that. You’d probably have to build new tools just to pick it. On the other hand, the slots in the key makes me think some parts of this lock are incredibly thin and could easily fail or simply be yanked out the keyway.